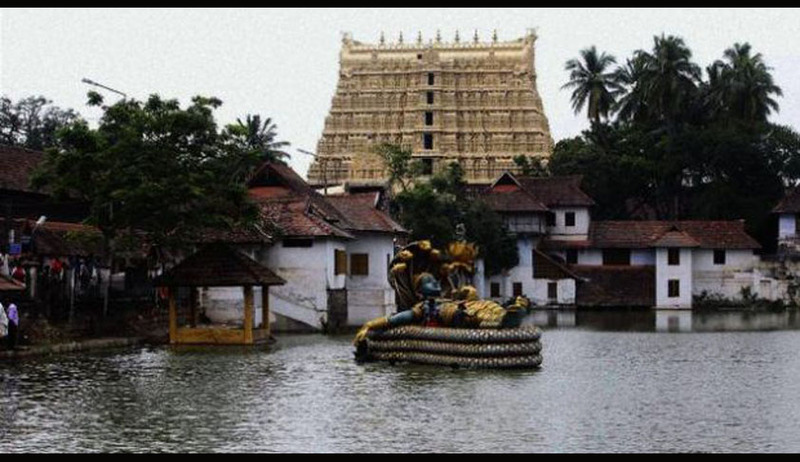 The Additional Sessions judge, Thiruvananthapuram, K P Indira, has taken over as the head of the administration of the Sri Padmanabhaswamy temple as directed by the Supreme Court. The Court issued an interim order on Thursday directing the temple administration and the state government that the administration of the temple be handed over to an independent panel headed by sitting District Judge. The Supreme Court in its order had stated that if the District Judge was not a Hindu, the administration should be handed over to the next senior-most Judge. Accordingly, District Judge Sunil P Thomas on Friday asked additional Sessions judge Indira to take over charge of the temple administration. As per the reports Indira took charge Saturday after offering prayers at the temple Friday evening. The temple administration will be overseen by a five-member committee comprising the Additional Sessions Judge, the temple's tantri and chief nambi and two more members, of which one will be appointed in consultation with the state government and one would be selected by Indira.